Neubau has expanded The Wire collection by adding three new unisex models – Max, Theo and Hannes. The sleek, lightweight designs deliver a larger, more retro look to the collection and come in a range of colour finished. Max draws on 1920s style with a large, off-round front – available in three sizes – and thin, delicate temples. A subtle bridge brings the full-rimmed lenses together and it comes in four colours. 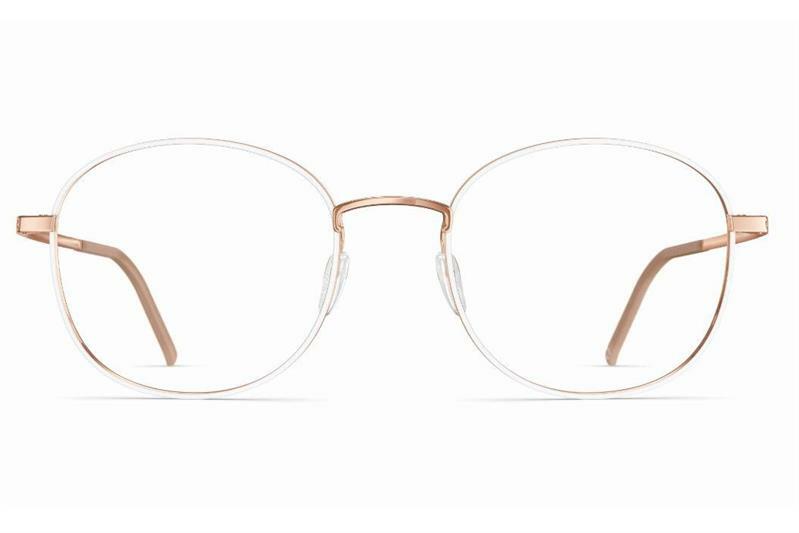 Hannes features a square front adjoined by both a classic bridge and overarching top bar that underlines the wearer’s eyebrows. It also comes in four colours. All the new additions are made from stainless steel, have adjustable nose pads and handles to maximise comfort.